Home anniversary celebration Love2love2love travel Fourth Day: Happy 4th anniversary! Welcome to Macau! Fourth Day: Happy 4th anniversary! Welcome to Macau! Since this is our very special day, we decided to celebrate it in Macau. Macau often called the Vegas of Asia, a place where we really want to visit. Being in Macau is actually easy to get from Hongkong. It's just across the bay from Hongkong and you can get there by a 45-minute ferry ride. Since we slept around 2am, we weren't able to wake up early; we fixed our things in a hurry, walked fast until we reach the ticketing booth. 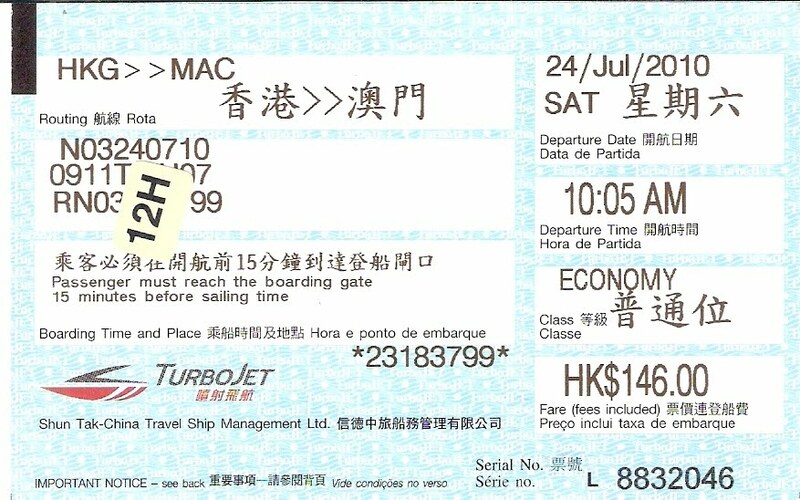 We opted to ride in a turbo jet that will arrive exactly at Macau wharf. 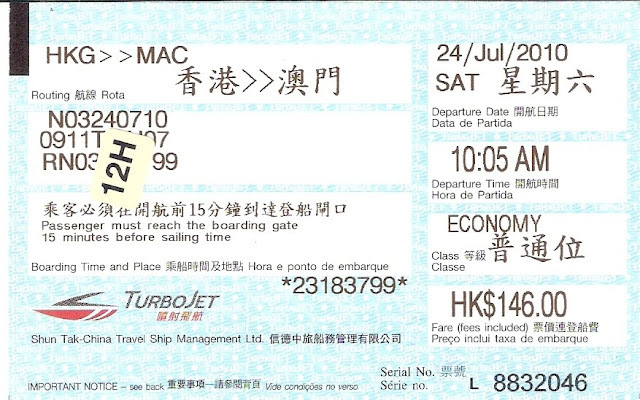 We bought 2 one way ticket cost HK$ 146.00 per person, economy class that will depart around 10:05am. We didn't have any idea how to roam around the city, having a piece of paper for the bus route, best places to visit and map, we survived Macau! 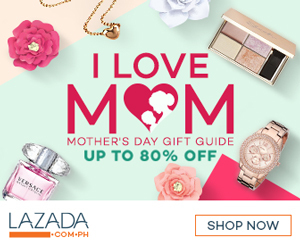 One Filipino approach us that he will guide us for our trip for only HK$ 50.00 per person but we decided not to avail it and travel on our own for more adventure, well this is really an exciting trip for both of us. Since we arrived late in Macau, Ian chose to visit and have our sumptuous lunch at 360° restaurant located at Macau Tower. Macau Tower is 338 high at its highest point, it is the best place to view the whole city of Macau. 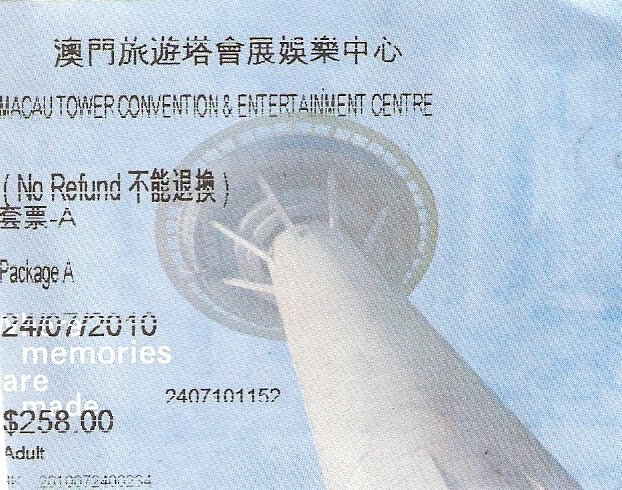 We avail the package A they offer to us, it compose of entrance ticket to Macau Tower and Buffet Lunch at 360° restaurant for only HK$ 258.00 per person, we save HK$ 40.00 each. Since we chose to take the 1pm lunch time, we opted to stroll around the tower. When we reached the peak of the tower I really scared to look outside, I think I might fall especially when I saw that the floor that I was standing was also glass. But when Ian looked at my eyes and told me that he will take care of me, without any hesitation and I trust him so much I stand besides him and have some picture taking with fascinating background. Look we have remarkable photos at the tower. After visiting the indoor tower, we try to stay at the outdoor area. We saw other adventure activities that they offer like Bungee Jumping, Sky Walk, Mast Climb, Sports Climbing and Sky Jump. Instead of trying this one of a kind adventure, we prefer to have picture taking. Hehe. Around 1:30pm when we decided to go at 360° restaurant and have our late lunch. We were lucky to be seated on window side. It is the highest revolving restaurant which presents a whole new buffet experience. Visiting the Cafe is a must-do for everyone visiting the city, the total dining experience at 360° Cafe makes a vivid part of our Macau memory. The food was great, from appetizer to main dish until the fabulous desserts.The place was really romantic; the scenery was perfect for couples like us. We really enjoy eating while rotating you to view the whole city of Macau. We opted to leave the restaurant around 3pm and roamed around the area until we reach this beautiful scenery. We were having such a great time at Macau Tower that we could have enjoy this photo ops but we need to take our next destination since we have only 1 whole day to explore Macau. There are lots of Filipino workers in Macau Tower that's why it is easy for us to ask them the way to our next destination. We decided to visit the Ruins of St. Paul - the most famous landmark of Macau and the Senado Square or also called as Senate Square. I've heard lots of good things in this place, I also remember that my favorite Korean Novela "Boys Over Flowers" shoot in this place. Senado Square is a vigorous plaza with excellent preserved row of colorful streets and shops with paved stone where you can sit and relax for a while like what we did. The streets itself is a great attraction to the tourist like us that's why we take a chance to do lots of photo ops. There are also some heritage buildings around the place as well as architectural tradition that still remain the same, I really love the place. I wish we had more time to spend exploring this place. Before we reach the Ruins of St. Paul, we reflect for a while at St. Dominic Church to thank God for all the blessings we received everyday. After visiting the Sacred Church, together with masses of people we followed the narrow passageways to the Ruins of St. Paul. I also got a chance to take photos at the most popular "Tea Plus". I feel delighted when I saw the stall, you know why? Because I'm a certified Korean Novela addict and this Tea Plus became a tourist attraction because of the Korean TV Drama, "Boys over Flowers!" well to give you a glimpse of the story, in this place when Jandi bought a box of egg tarts unfortunately she lost her wallet at the same place. Ji Hoo decided to help her by renting a guitar and sang along Senado Square. He sang his way through until he collected enough money from the appreciative listeners and passersby. So romantic! but since I'm not a fan of egg tart I didn't brought one for me, picture taking with the store is enough for me. Hehe. We were passed by food shops selling all sorts of beef jerky, tarts, cookies and other foods. Most of the shops have free food tasting so we made sure to grab some bites to sample the delicacies of Macau and to have our free merienda treats as well. Hehe. I ♥ this place! You can really feel Macau's organic city core. A few more steps, we walked into a large open space where we caught our first glimpse of the Ruins of St. Paul's Cathedral, historic Macau's most famous attraction. Our first reaction was "WOW! ", the Cathedral was so beautiful and really remarkable. I was really amazed how they keep the legacy of the structures. Honestly, we spent a generous time to take pictures in different angle; it was fun and very fascinating! I wished we had more time to spend exploring the heritage sites of Macau but unfortunately we need to hurry up because we still visiting the most popular Gondola rides at the Venetian. We have a little idea how to go back to Macau Ferry for us to rode the free shuttle bus to the Venetian that's why we ride on a wrong direction that causes us to arrived at Taipa (other side of Macau), when we reach the terminal we ask for help but the challenge of doing this is to ask for someone who knows English. I have no choice but to say the word "Macau Ferry" until he points the other side where the bus that will carry us in the Macau Ferry is waiting. Finally, after 20 minutes we reached the terminal. Our first option was to travel around the City of Dreams. Casino! Oh, we have no time to play since we need to be back at Macau Ferry by 10pm for the last trip. We didn't have a chance to watch the 30-minutes Bubble show because we need to visit the Venetian also. After 3 minutes walk, finally we come n the preeminent destination and most exciting destination in Macau, the Venetian Macau Resort Hotel. As we enter, I was surprised and amazed about the decorations of the building which consist of wall paintings, golden statue, intricate carvings, mini falls and so on and so forth. The interiors of the Venetian are definitely beautiful and something different from the other hotels. The Venetian which is actually a favorite among tourists because of its own outdoor canal exactly scaled to the real Venice canals. I'm so excited to try their Gondolo ride but of course we need to analyzed our budget and time as well. The Gondoliers will serenade as you take a leisurely ride through San Luca, Marco Polo or Grand Canals. Venetian Macau was built using Venice as the blue print; the design is really eye-catching I swear that's why we take this opportunity to take photos. 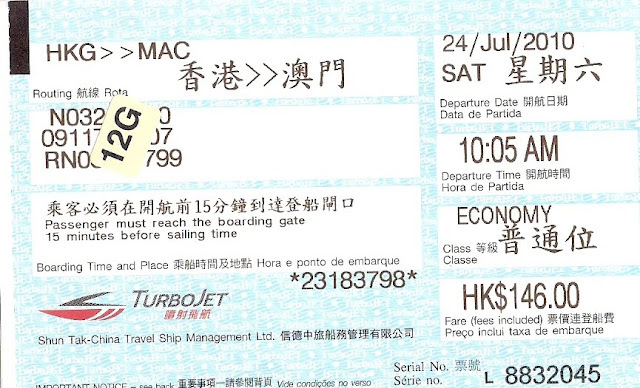 So after we roamed around the area, we decided to leave the place and return in Hongkong. So we rode at their free shuttle bus that will lead us in Macau Ferry. We arrived at our hostel around 12 midnightr and have our super late dinner at Mc Donald. Our trip to Macau is really surprising and special, we're happy that it turned out as planned. Love reading your blog, hope I can travel abroad too, such fabulous pictures!and the foods are mouth-watering!nice pics and so sweet!.lol! Thank you for reading my blog. I know you can travel abroad soon.. Just follow your dreams! Yup, I will follow your blog.. Please follow my site also. Again, Thank you so much! hmmm wow i love the Sesame Jack Chicken Strips... mouth watering! Hello Rhea, thank you.. Yup, I will follow your site too.. I'm happy to meet new friends like you..
Nice tips for future travelers. Wish to visit there too, soon.